In the 2000 Frankie Deep left his home to go in England, where he began to have his first experience as a DJ in London. 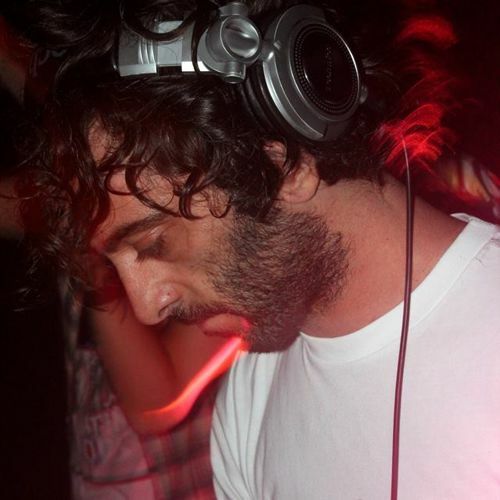 In the summer of the 2004 he went in Ibiza to meet his journey towards music, where he was lucky to expand his experiences once again as a DJ at Itaca-Bar (St.Antonio), and play records... next to... Sonique, Chirs Liebing & Mauro Picotto (Meganite Pre-Party). To deepen his musical experience, in the 2005 his influence on creating music let him go in Amsterdam. There he had many experience as a DJ in clubs.In the 2006 he returned back in Italy and between 2009 - 2011....He played next to Alexi Delano - Paco Osuna - Rino Cerrone - Stefano Lotti - Markus Fix - Lucio Aquilina - Dj Murphy - Louie Vega and many more....He his currently working for Soundpark Label. Tebogo Leshotho aka Slezz UlteeM8 born 1987, in Welkom, South Africa is a bedroom producer and DJ that started with this passion at the age of 13, using computers and was booked all over at the local parties, he was well known for his megamixes. In 2004 he started taking things to another level where he was introduced to a music production software called Image-Line Fruityloops. in 2005 he started producing his own tracks and gave them to numerous DJs for Promotions. He produced since 2005 till now, in 2008 he met a producer/Dj named "DJ Matshidi" who was born in Welkom, and started to be interested in music at the age of 11. 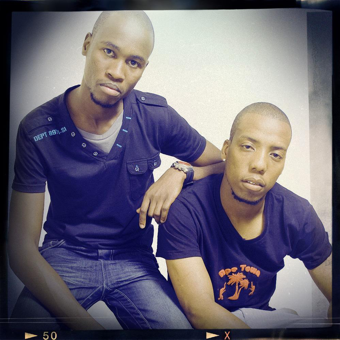 In 2007 he met Benny and started to produce house music, they released numerous songs which were played locally, namely "Tequila Blanco, The World is Dark & Magic". In 2008 he met Andries Jezile and started their own production called "Ska-lla Records" the guys together met Dj Slezz. Dj Matshidi now has an alter-ego "Monocles". The Skalla Records label is now in the steps of evolving into a bigger platform for up and coming artists around the area which is situated.